Sefar is a major supplier of filter components for the medical, automotive, electronic, telecommunications, household and industrial appliance industries. In addition to the extensive range of filter media, Sefar has state-of-the-art converting facilities for fabrics, non-wovens, adhesive tapes, foils, gasket and sealing materials. 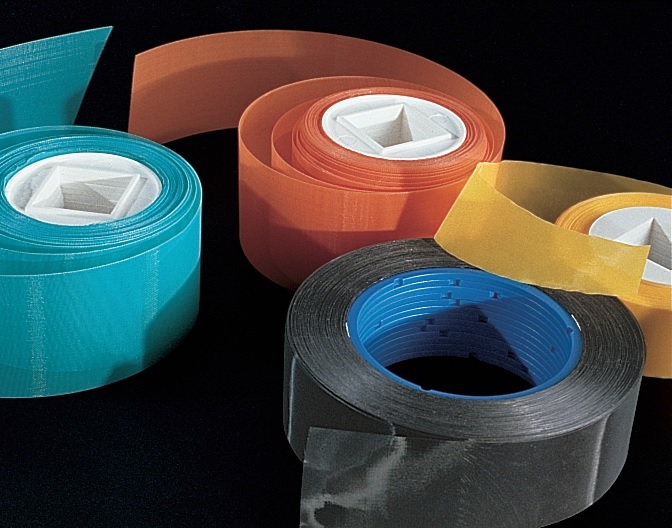 Adhesive tapes offer conformability to curved surfaces, bonding to rough or irregular surfaces and contamination-free fastening. 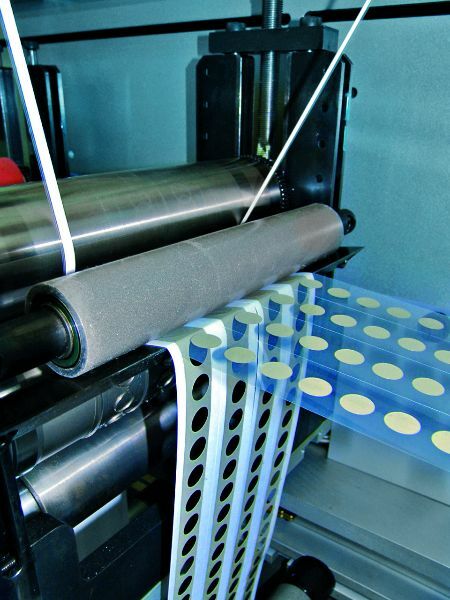 Sefar converting utilizes adhesive tapes and foils from every major manufacturer. 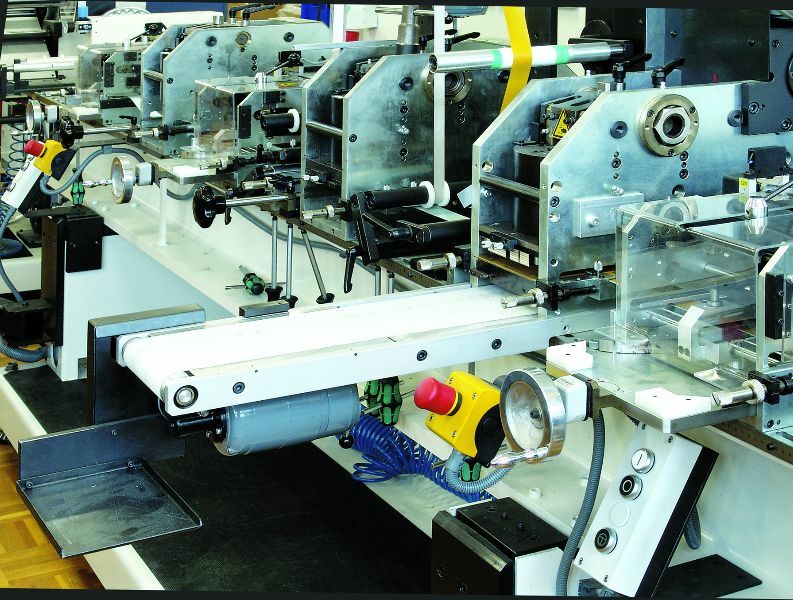 Slitting, die-cutting, laminating and lasercutting services allow us to customize almost any type of flexible material for your particular application. Sefar‘s engineering team is available to help with any application challenge – from the initial concept to the finished assembly. 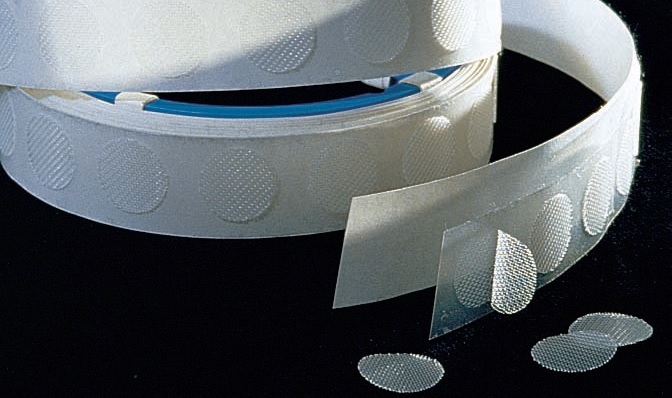 At Sefar, we help you choose the optimal adhesive tapes, fabrics, foils, liners etc. for your process, design cost-efficient parts, convert your material to exacting tolerances and advise you on cost-saving processes, e.g. for applying a component to a housing. Sefar‘s application specialists work closely with your engineers to design parts for your project and enhance productivity in the application of these parts. Sefar is also able to help with the design of the processing equipment and can offer contacts with successful manufacturers of such equipment. 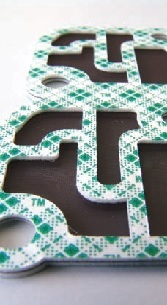 Samples can be produced by Sefar with a quick turnaround and low tooling costs using a 2D plotter. Customers can test different shapes and materials before having to order a larger series, thereby avoiding high tooling and testing costs. Sefar can manufacture samples from drawings, finished parts or datasheets in DXF format. 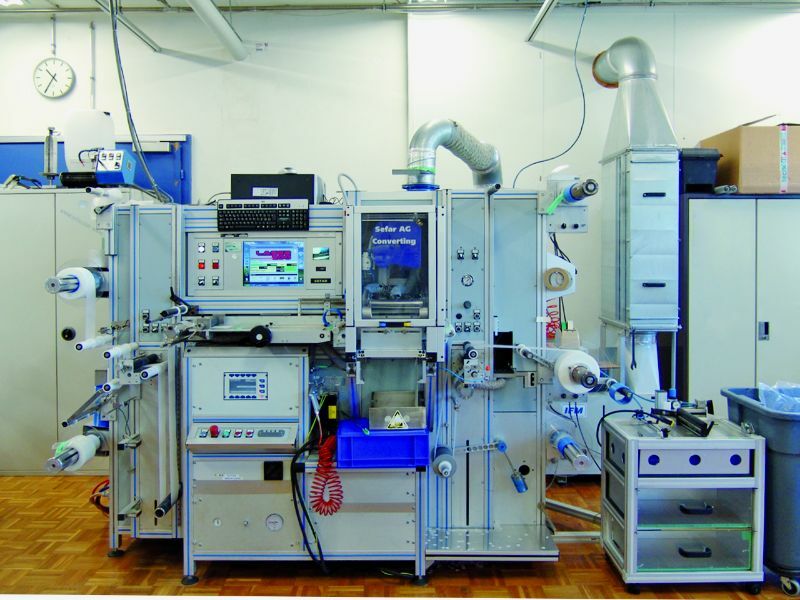 Depending on complexity and material selection Sefar can produce dummy-samples within 5 days. 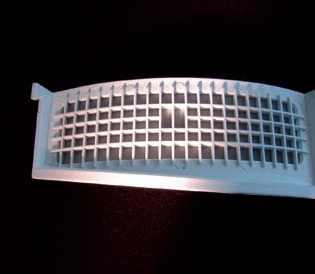 The quality and precision of the sample parts are identical with the parts produced on standard manufacturing equipment. Sefar produces loudspeaker and microphone covers made of woven fabrics. The covers act as dust and debris screens; a hydrophobic coating improves the water repellence and overall protection. 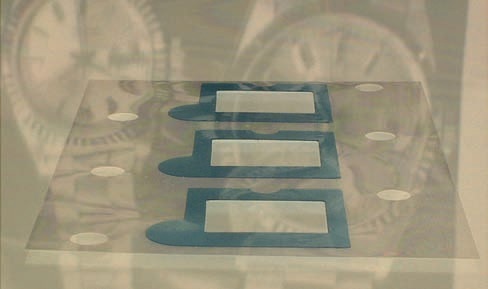 Sefar produces a range of fabrics, from acoustically transparent ones having a RaylMKS value of 6 to denser ones having high acoustic resistance (approximately 300 Rayl MKS). 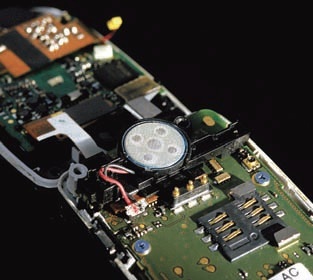 In mobile phone applications, it is important that the speaker covers blend with or enhance the appearance of the housing and so Sefar offers all the necessary commonly-used adhesive tapes, foams and gasket materials in a wide range of colours, surface treatments and metallic coatings. Single- and double-coated stamped components, fastening systems, covers and surface protectors, shock-absorbing and sealing materials, removable connections, anti-skid and anti-vibration parts, distance pieces, etc. are just some examples of the wide product range Sefar offers for all types of industrial and household appliances. Modern engines in passenger cars and commercial vehicles increasingly depend on efficient filters to achieve maximum performance. 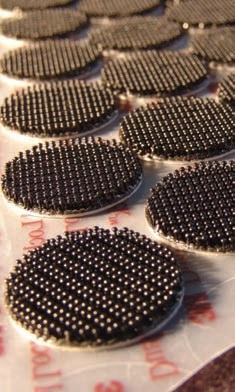 Automotive filters remove harmful particles from the fuel, oil and water systems, improve the quality of the cabin air, help prevent the clogging of valves and sensitive electronic parts, remove water from diesel fuel and thus assist in many ways to ensure the continuing proper performance of the vehicle. 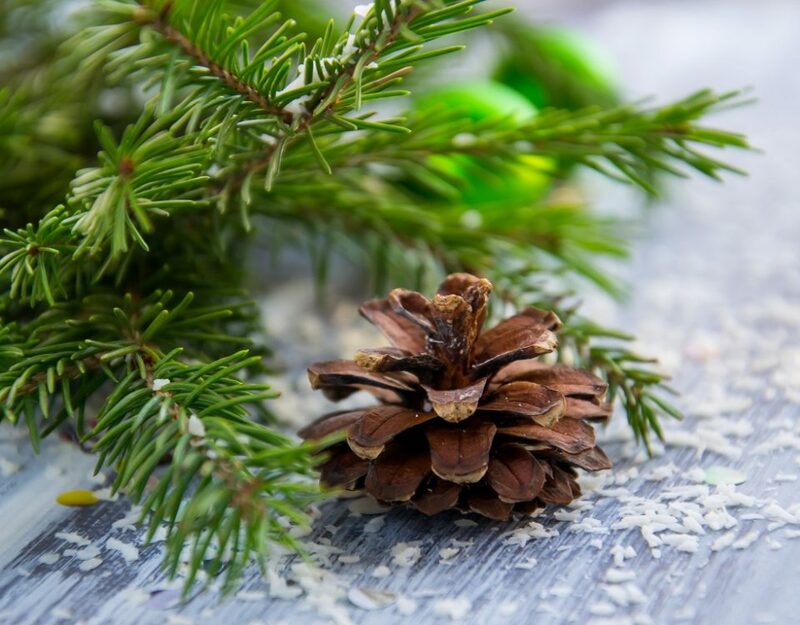 Sefar offers a wide range of surface and depth filtration media that can be formed into almost any kind of shape or combined together with other materials to form a multifunctional filter component for industrial and household appliances. 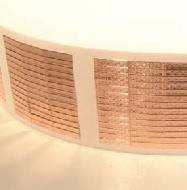 Sefar offers a wide range of EMI/RFI shielding materials such as foils, films and metallized fabrics. 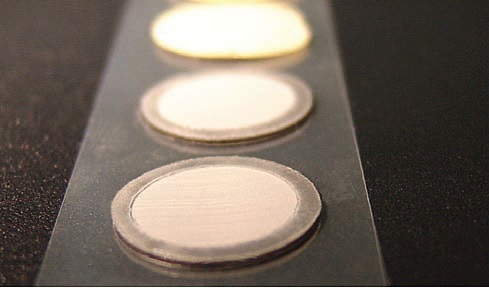 Sefar produces laminates and die-cut components having non-shedding liners and cores. 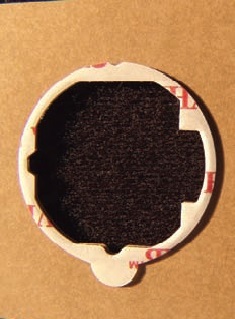 The die-cut parts can be produced with conductive as well as insulating adhesives. Sefar is a major supplier of medical filters for all types of healthcare devices such as hydrophilic wicking materials for diagnostic test strips, of wound care products (hydrogels), of hydrophobic (PTFE) covers, etc. All Sefar medical filter components are carefully produced in cleanroom environments and routinely tested to ensure the highest-quality standards. 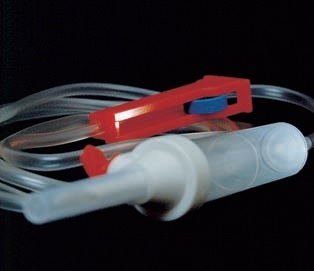 You can rely on our expertise for suggesting the right medical-grade adhesive for your product. Sefar manufactures the widest range of precisionwoven mono- and multifilament fabrics worldwide. 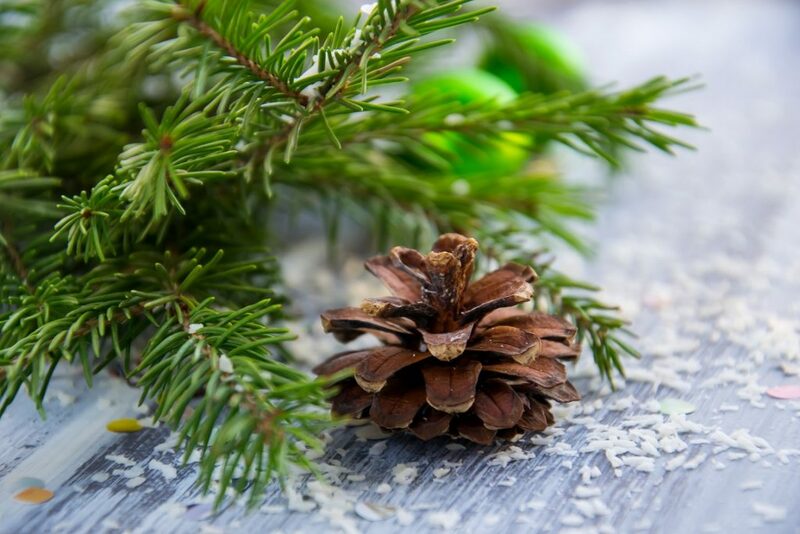 These materials are typically utilized in the medical, automotive, telecom, electronic and industrial and household appliance industries. Full details of the product lines can be downloaded from the Sefar. Woven fabrics having a thin metal coating combine the high conductivity and good shielding properties of metal foils and have the high-strength, textile characteristics and good handling properties of a woven material. 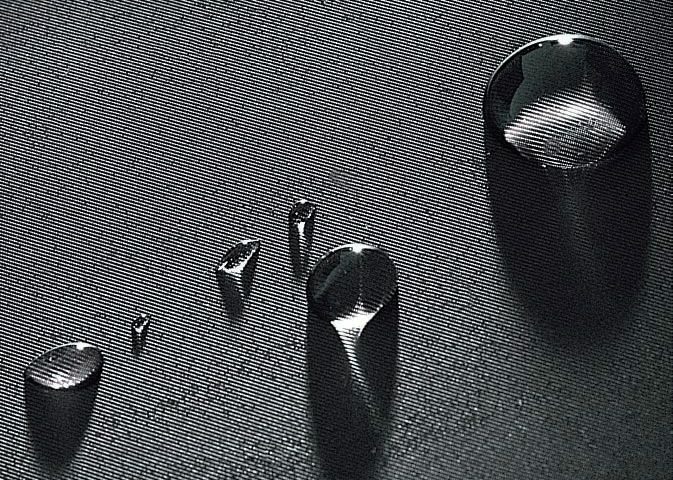 Sefar‘s woven fabrics are nowadays not only used only as technical filter components: the availability of textile surfaces having special optical properties now enable them to be used as design components. Customers can choose from a wide range of fabrics in different colors and with special coatings for different surface effects. 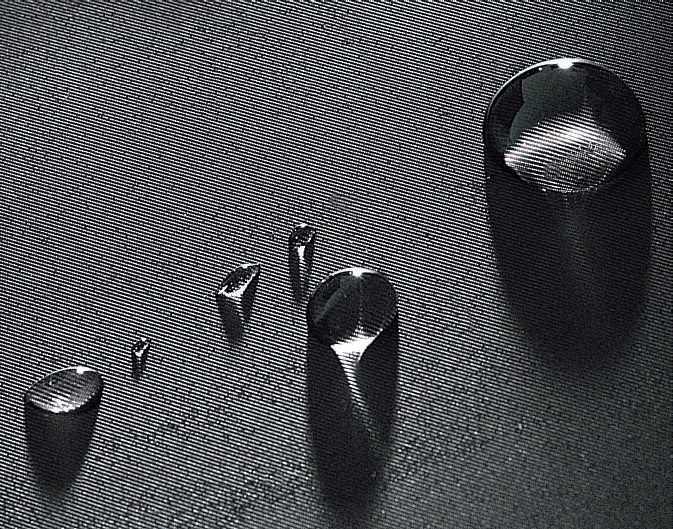 Woven fabrics can be surface treated to have longlasting hydrophilic or hydrophobic effect. 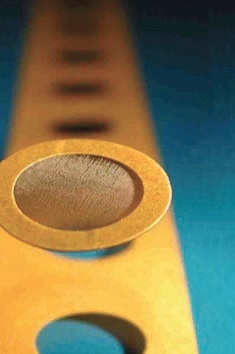 Customerspecific coatings are available upon request. Sefar can adapt almost any type of non-woven or membrane to satisfy a customer-specific application. According to customer requirements Sefar is able to stamp different spacing and gasketing materials such as paper, rubber, felts, silicone material, etc. 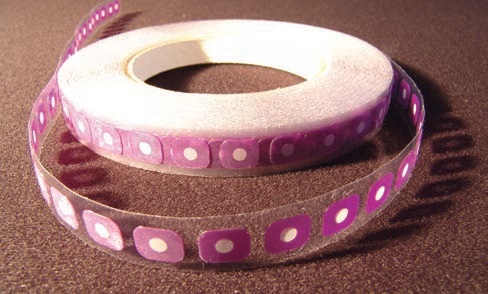 Sefar offers a large range of low, medium and high tack pressure-sensitive adhesive tapes, adhesive transfer tapes, single- and double-sided tapes, single- and double-sided foam tapes, conductive, medically- approved, very-high-bonding and removable/ repositionable tapes. 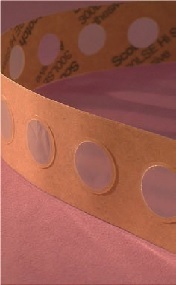 Various fabrics and foils can be combined with these adhesive tapes for almost all types of applications. Customers can choose from a large range of close and open-pore foamed adhesives in order to combine different surfaces and materials. Sefar offers various materials for protecting delicate surfaces, to absorb vibrations or to provide an antislip surface finish. 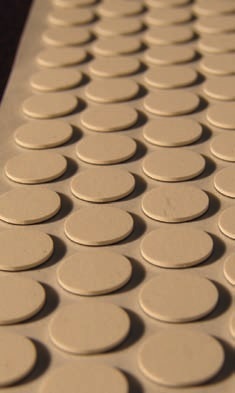 Different materials and colors are available to develop the best solution for each customer requirement. 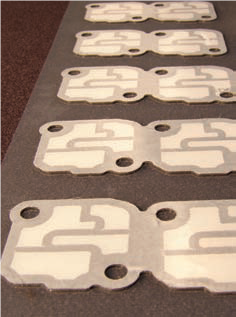 Stamped parts can be supplied on paper or foil carriers or liners (PE, PET), thereby simplifying the handling of the stamped parts during the subsequent assembly.